- Flying Disco Ball Hand Helicopter! - Sensors allow you to guide the Helicopter by hand! 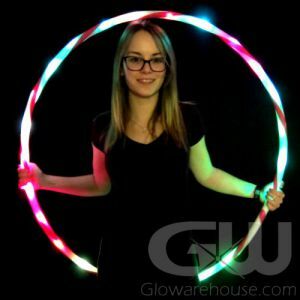 - Lights up with Bright Multi Color LED Lights! 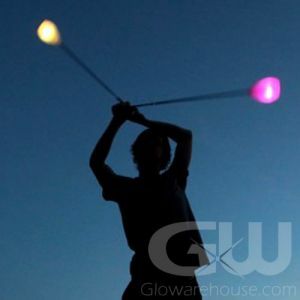 - Great Fun for the Backyard! Make Great Gifts! 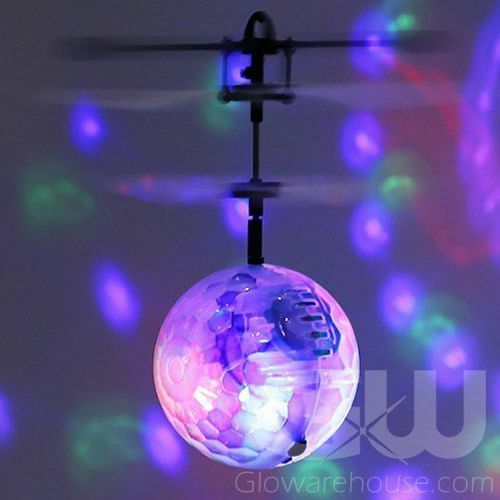 This fun Helicopter Disco Ball Toy glows with bright LED lights and is guided by your hand using the sensors on the bottom of the light up ball! 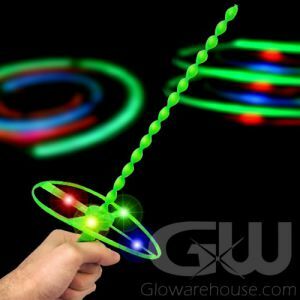 Simply charge your Flying Disco Ball Helicopter Toy with the included USB charging cable and flick the power switch to watch your hand helicopter come to life! 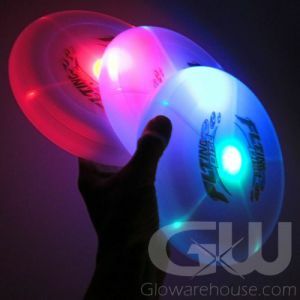 Let go of the Helicopter Ball and it will fly away, shining glowing lights from the bottom crystal disco ball. Instructions for Use: Using the provided USB charging cable, plug in your glow in the dark disco helicopter to charge it up. The plug in port for charging is located on the bottom of the disco ball. While the flying ball toy is charging, a red LED light will shine inside the crystal ball. Once the light shuts off, the hand helicopter is fully charged and ready to fly! The power switch is also located on the bottom of the disco ball. Undo the charging cable and turn on the power switch, wait for the helicopter blades to start spinning and release into the air. 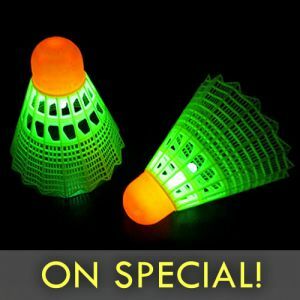 The LED ball helicopter has sensors so you can use your hand to guide the helicopter up and down. When your flying ball helicopter runs out of power, simply plug it back into the USB charging cable to get it going again!